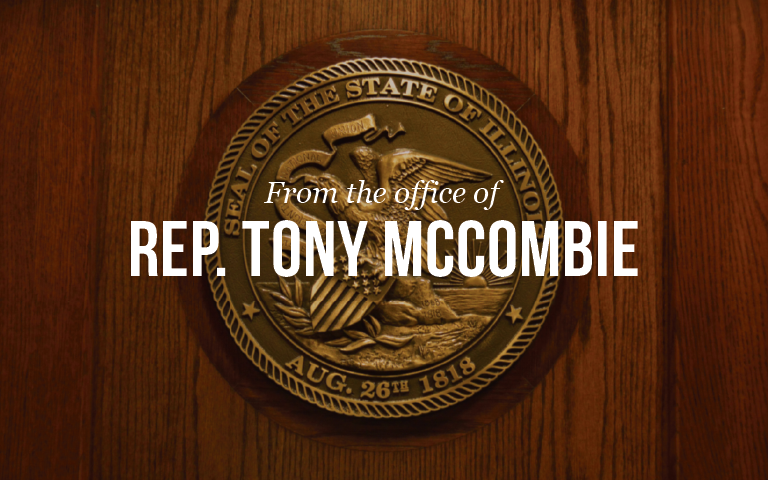 Springfield…House Joint Resolution 58 designating the Savanna-Sabula bridge as the “Dale Gardner Veterans Memorial Bridge” sponsored by State Representative Tony McCombie (IL–71st) was unanimously adopted by the Illinois House of Representatives. Dale Gardner was a the valedictorian of Savanna Community High School class of 1966, and earned a Bachelor of Science and Engineering from the University of Illinois in 1970 with a 5.0 GPA. After graduation he joined the US Navy where he earned his Naval Flight Wings and rose to the Rank of Captain. In 1978, NASA selected Captain Gardner to be an astronaut where he logged 337 hours in space, and orbited the earth 225 times. Before passing away On February 19, 2014, at the age of 65, he earned numerous awards and medals for his service and accomplishments. The new Dale Gardner Veterans Memorial Bridge is scheduled to open in 2018 and costs $80 million. It will replace the outdated and functionally obsolete 20 foot wide half mile long Savanna-Sabula Bridge which opened over 85 years ago. HJR 58 was an initiative of Dale Gardner’s classmates from Savanna High School to name the new bridge spanning the Mississippi River connecting Savanna, IL and Sabula, IA. To read the full resolution visit repmccombie.com.